Did you have any New Year’s resolutions to give back this year? If so, the calendar has good news for you as January is National Blood Donor Month. 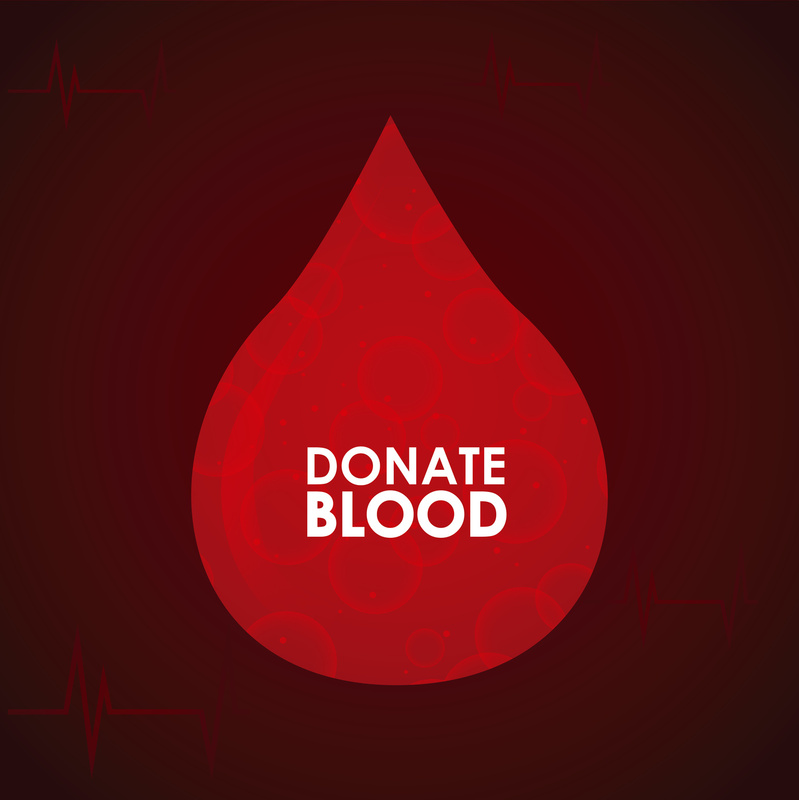 Donating blood is a quick and easy process that allows you to make a difference in a number of lives. To be eligible to donate blood, you simply need to be at least seventeen years old, meet certain weight and height requirements, and be feeling healthy. If you are qualified to donate, you will give just one pint of your blood. Your body is able to easily replenish that amount in 24 hours, and you should be able to resume your day’s normal activities just fifteen minutes after you complete your donation. If you are worried about the experience being painful, fear not. The most you should feel is something akin to a strong pinch, and the actual donation process for whole blood lasts just ten minutes. For this small amount of your time and small amount of pain, you can make a huge difference. Someone needs a blood transfusion ever few seconds, but modern science has still not found a way to manufacture blood. That means that in order to meet that need, donors are required. Your donation of one pint could save up to three lives! Do not miss your chance to take a small part of your day and impact three families; sign up to donate today. You can learn more about getting involved here. You deserve to work with an insurance agent who cares about giving back to the world, the community, and you. To work with a team of agents who are dedicated to service, contact Robert J. Los Insurance Agency in Hamburg, New York. Our team of experts is here for all of your insurance coverage needs.